– Explain how the VMware App VolumesTM product works. 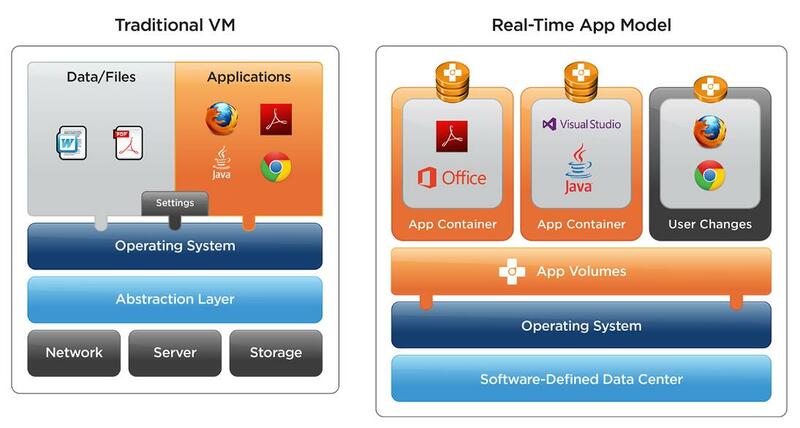 – Explain the features and benefits of App Volumes. – Identify the interface elements of App Volumes. 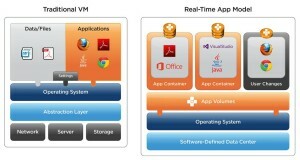 – Install and configure App Volumes.